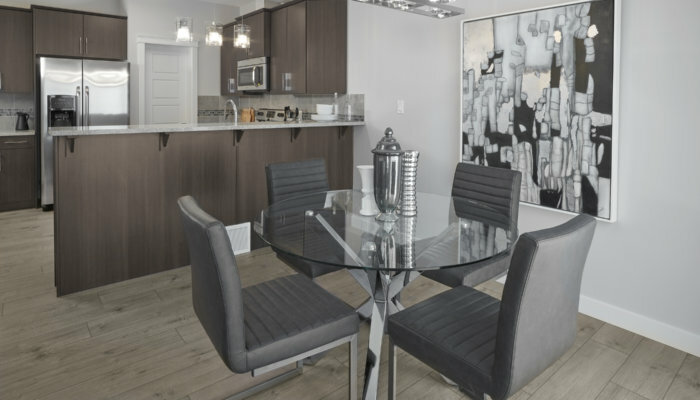 Whether you are looking for a more lateral bungalow plan, the convenience of condo living, or perhaps to downsize from a larger home to a duplex here and a winter home in the sun, there are many options throughout the city that we can offer you. Duplexes are a great fit for a couple that is downsizing, while still offering space, bedrooms and a yard for guests or grandchildren to visit! Enjoy the lifestyle of living with everything you need conveniently on one floor. 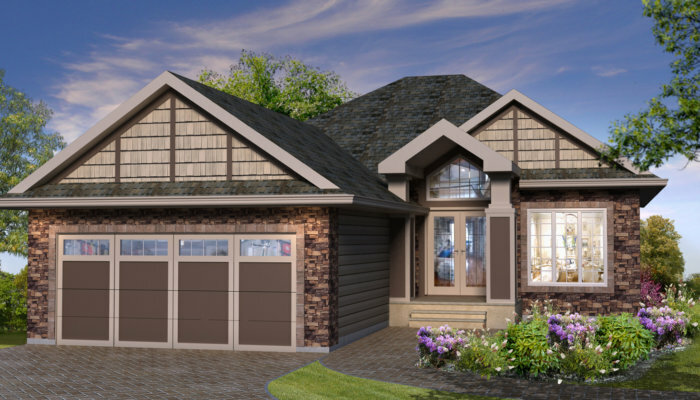 View our most popular bungalow models or enquire about custom designing your own! 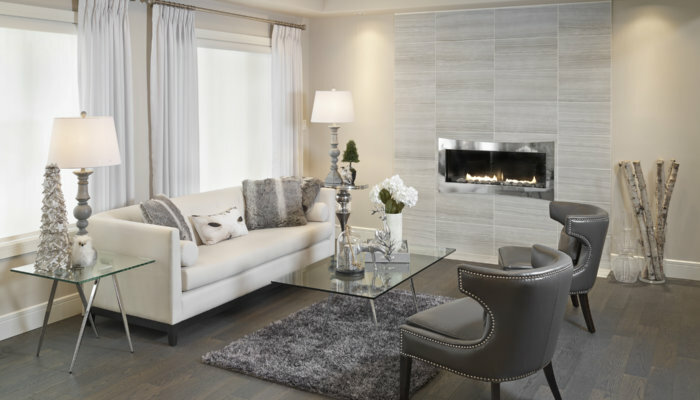 Enjoy maintenance-free living with condos in Villas on the Ravine in southwest Edmonton or nestled in the heart of the River Vallet at The Clove, Parkwood Master Builder communities. 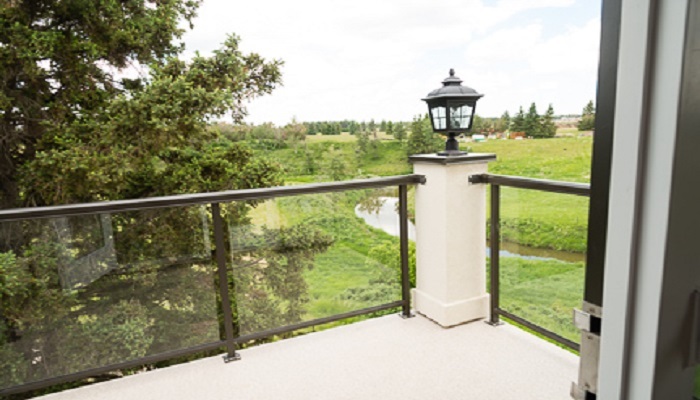 Experience the luxury of Mediterranean-style architecture and landscaping in this private South West community, nestled along the Blackmud Creek Ravine.